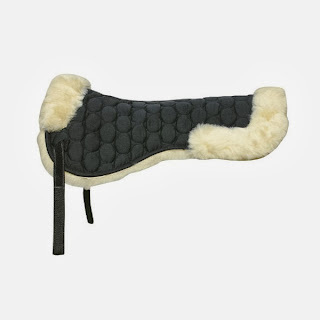 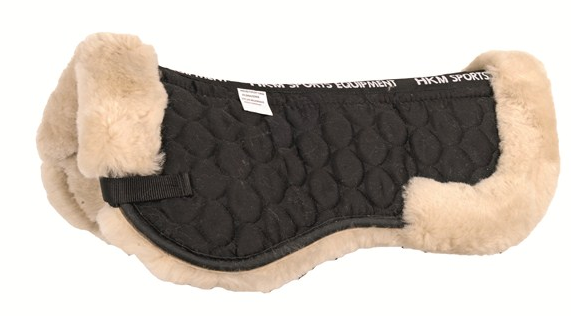 I received my HKM Lambswool Saddle Pad last Christmas. 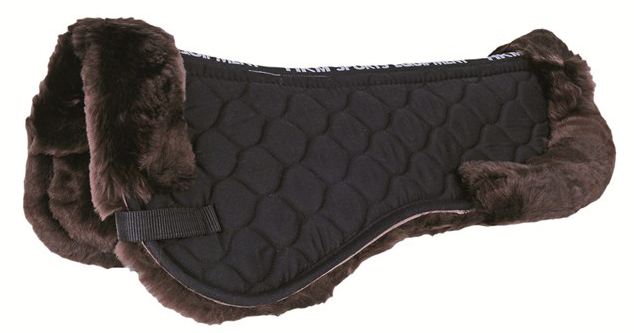 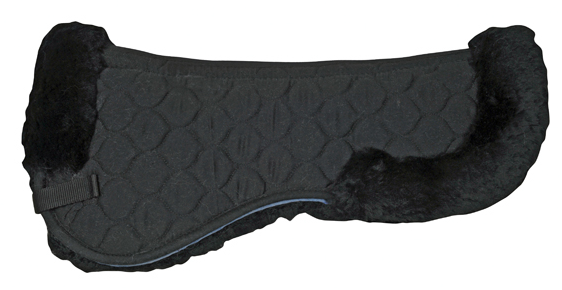 I needed a saddle pad and this one was a good choice, it is very soft and looks very nice under the saddle! 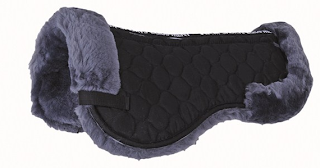 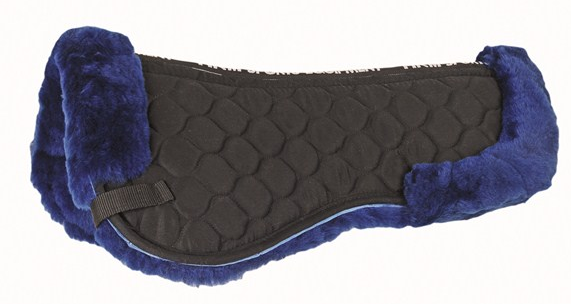 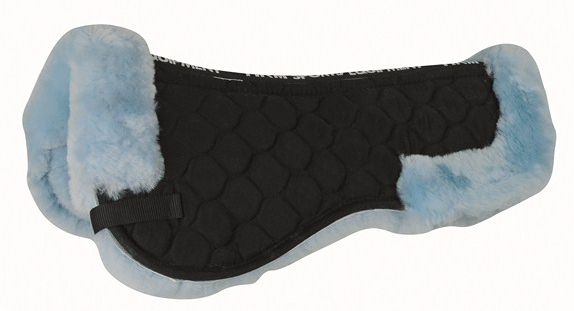 Besides, this saddle pad protects the horse's back from saddle pressure points. There are many colors available so you can chose the perfect match to your horse!